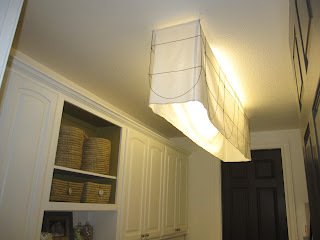 After all of the fretting over the laundry room light fixture, I decided that I just wasn't going to have enough light in there if I changed out the fluorescent light for a prettier chandelier or lantern. The deal was sealed when I was watching Vanderpump Rules. (I really don't want to admit that I've watched any of those but I am a Real Housewives fan so I thought I'd check it out ~ Don't judge) You never know where inspiration is going to come from. 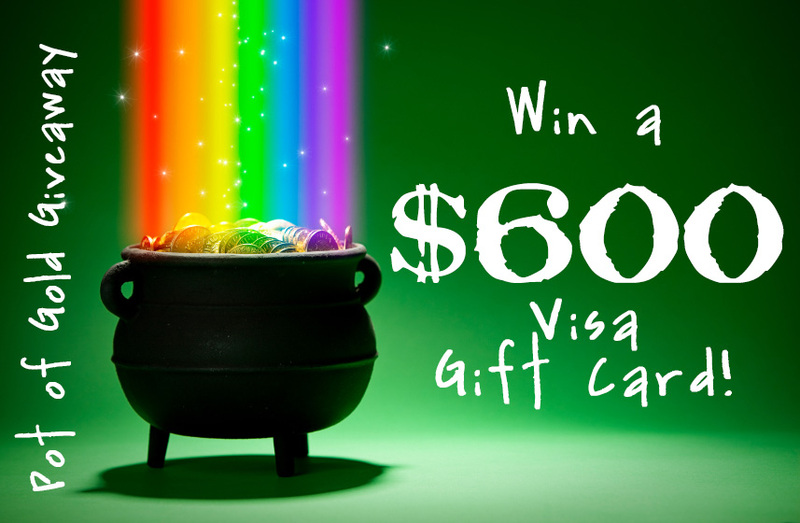 Please join the following bloggers on Instagram or Pinterest and be entered to win a $600. gift card. I found this through theinspiredroom.net. So if you've been following me lately, you can see that I'm on a sign kick. 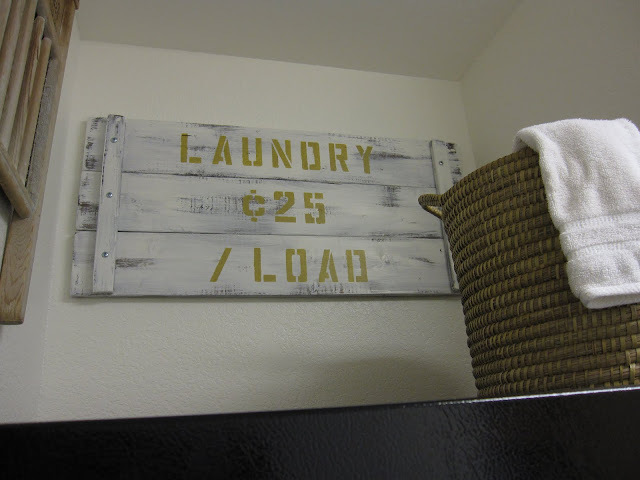 At the end of last year it was taking off cabinet doors and now it's making signs. 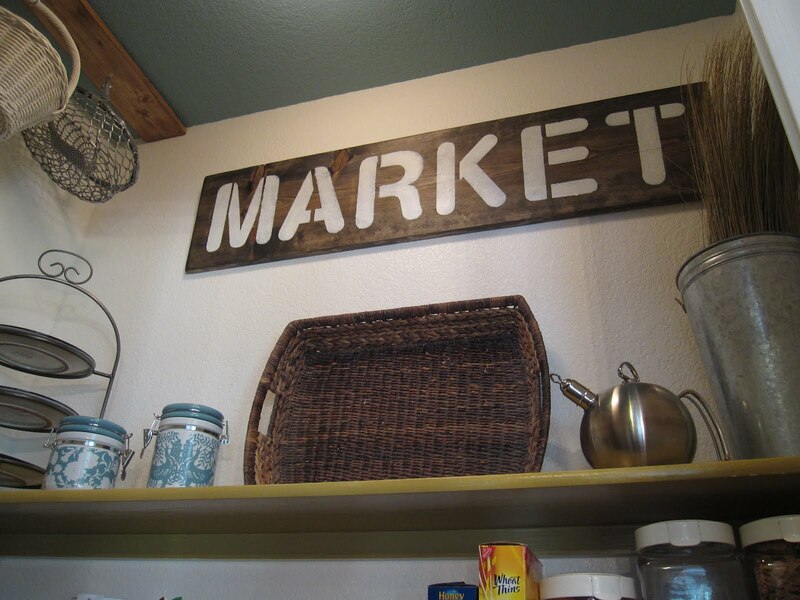 I was pretty pleased with the way the market sign came out for the pantry so when I saw an empty wall in my laundry room above the fridge that was it. 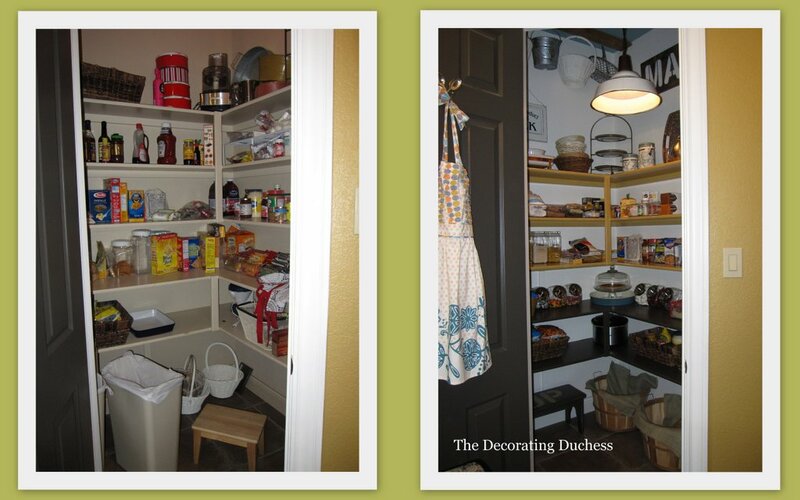 As you may know I have been working on a pantry makeover at my house. 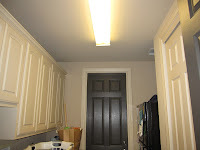 The ceilings in there are very high so I knew that I wanted to hang something on the wall. My original intent was to hang letters. If you saw my pantry inspiration post, I had an EAT picture on there but I just kept seeing it everywhere and wanted to do something different. So this is what I came up with. 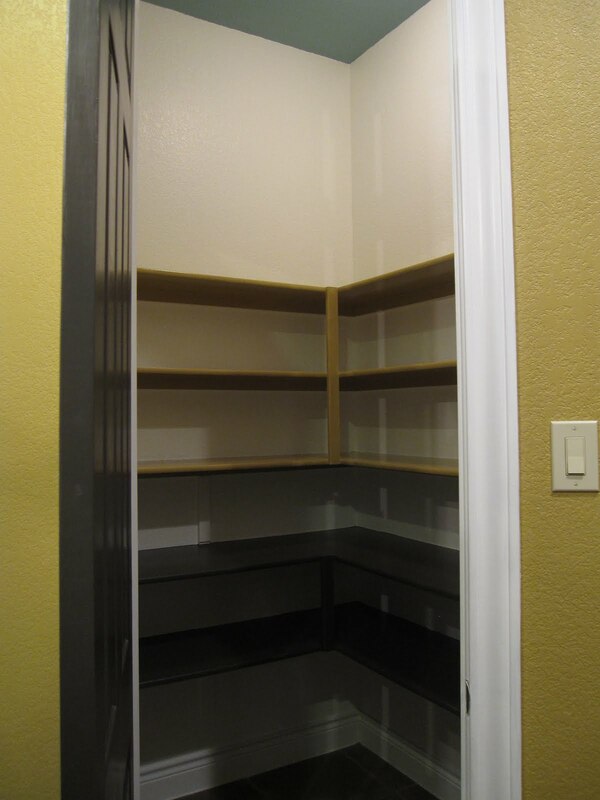 Do you have high ceilings in your pantry that is just wasted space? 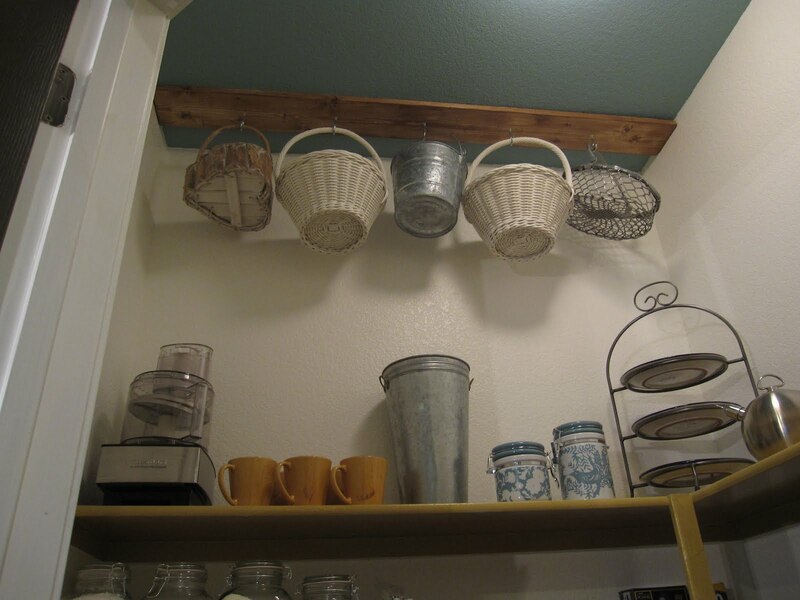 Use that area as hanging storage for things like baskets with handles that you can't stack and that would normally take up a lot of needed storage space. 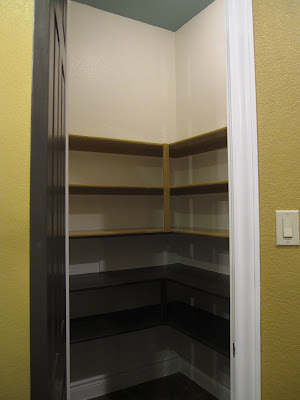 If you have some extra paint laying around, painting your pantry can be a way to update your pantry for free. Spring Bulletin Board 2012, "Spring is the Time for Growing in Knowledge." I thought I would share a couple of seasonal bulletin boards that I have done for the PTA for those of you that are teachers or volunteers that do this sort of thing. 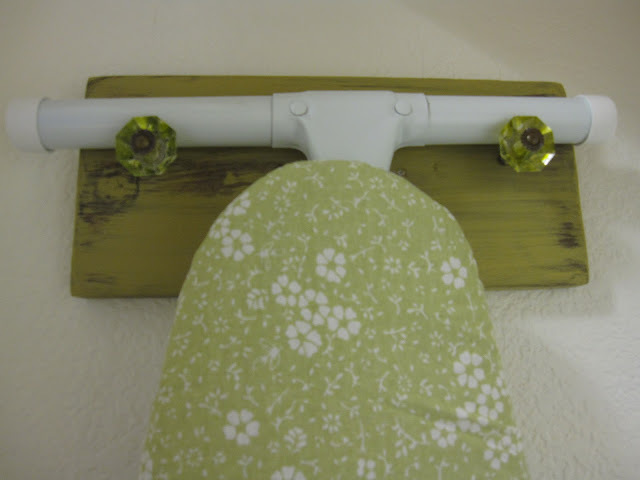 Before I do a board I usually search around the Internet looking for inspiration. The above picture is last years Spring themed board. The calendar of individual events is on each cloud and the leaves have the letters of the alphabet A,B,C and the numbers 1,2,3. We sometimes have a volunteer and teacher of the month added to the board as well. Hi all! I know that I have not posted a lot this month but I promise that I'm working on some stuff for February! 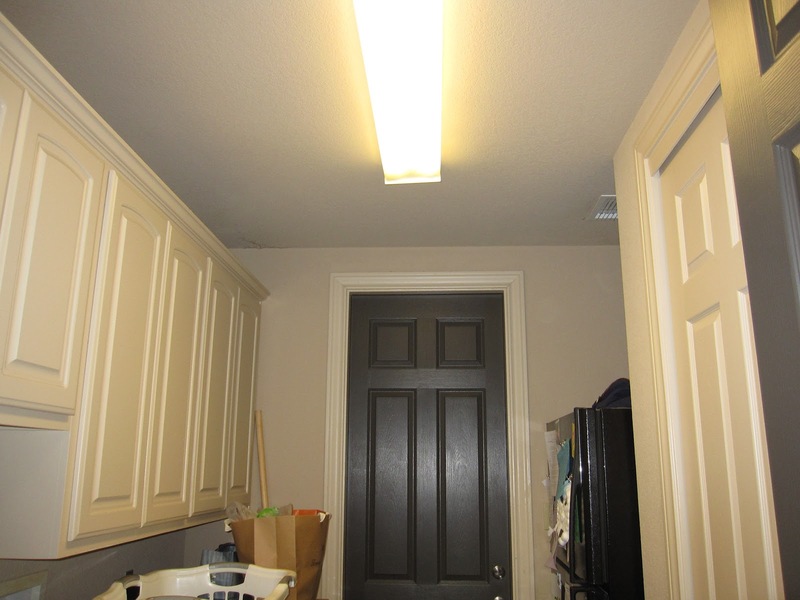 Coming up will be the final laundry room reveal, the new and improved pantry reveal with a new idea that you might not have seen before, some 2013 trends and maybe more on the house tour too. One of my projects this week was the school's PTA bulletin board so I will share that as well. This Spring we did a rodeo theme as this month is San Antonio's Stock Show and Rodeo. I will also share last years flower themed board for all of you PTA moms that help out your teachers with their boards. I can't believe Valentine's Day is coming up already! I need to get to work on that too so I'm off for now. Please stay tuned. I promise I'll be back soon!